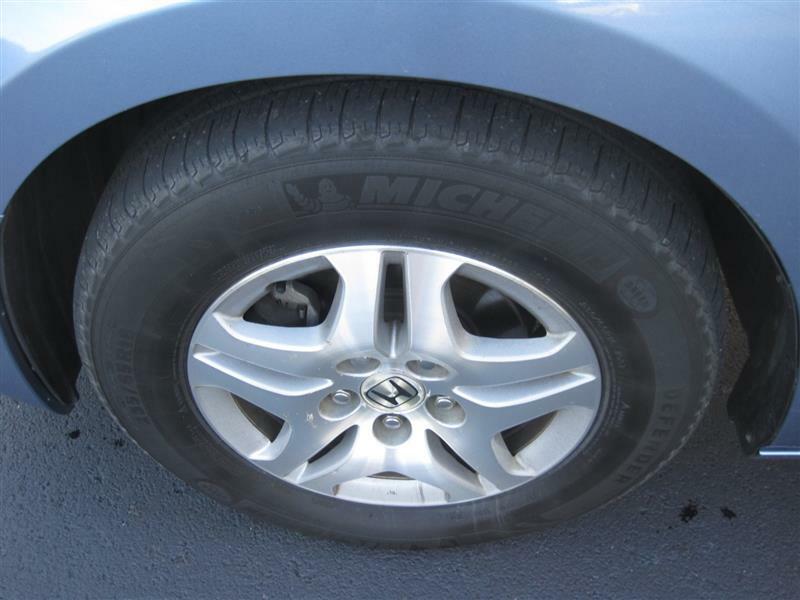 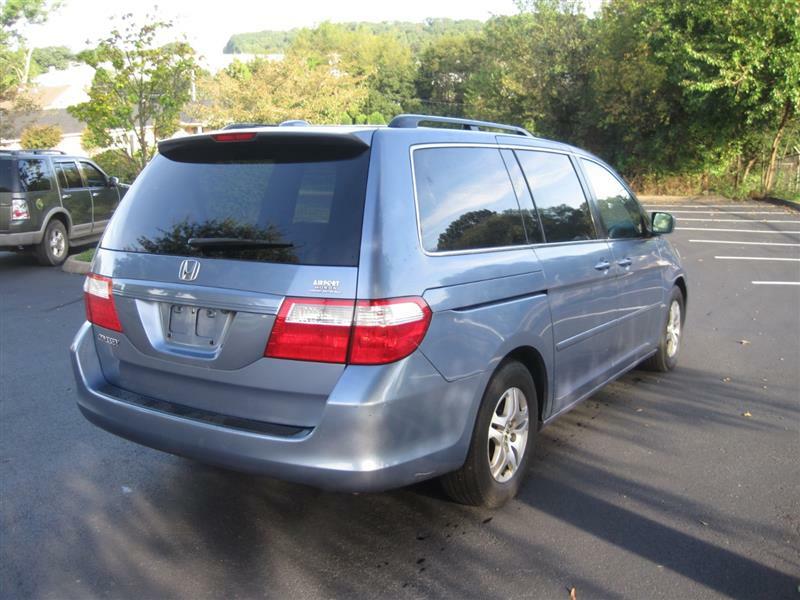 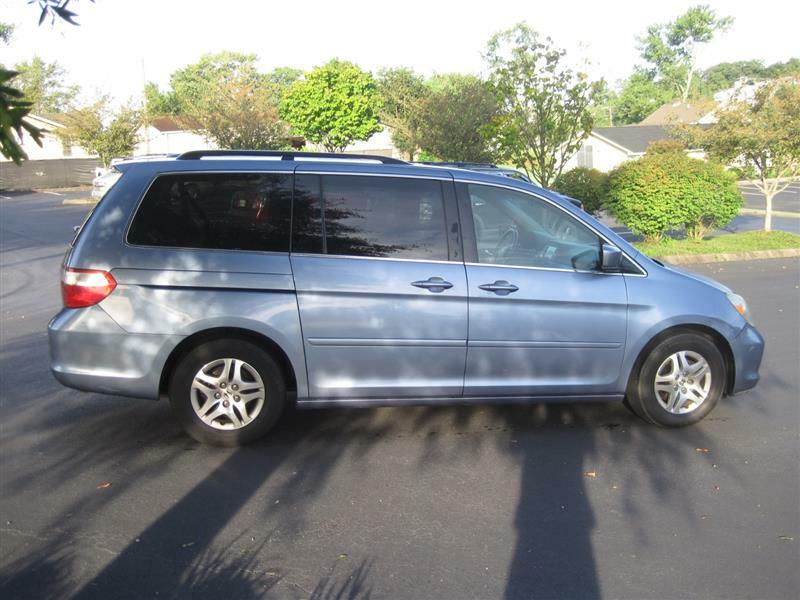 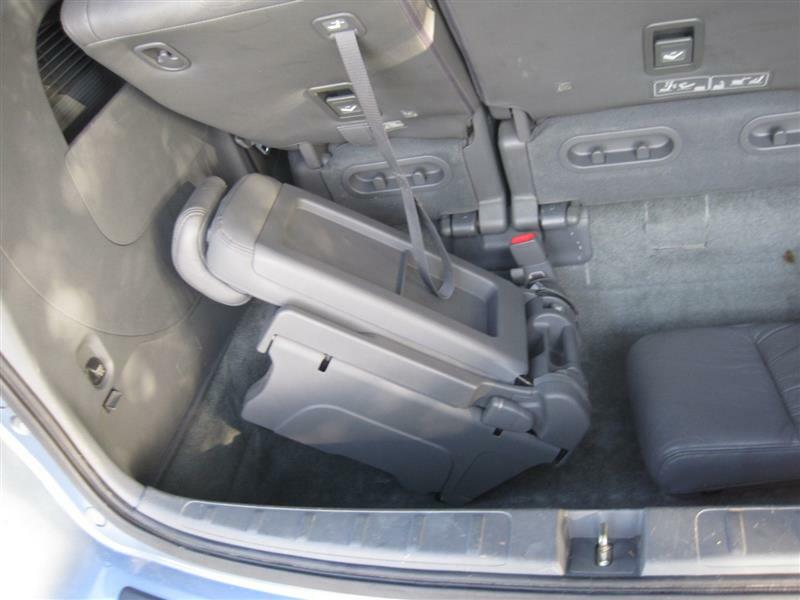 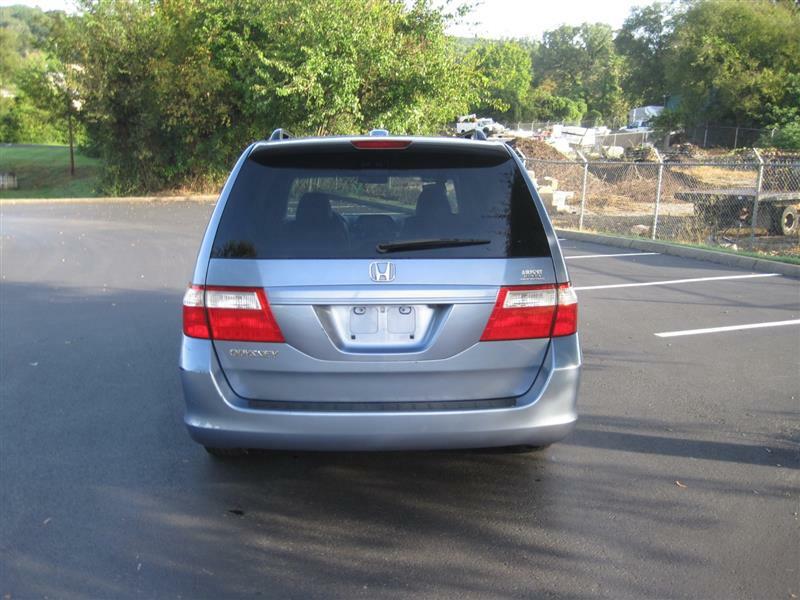 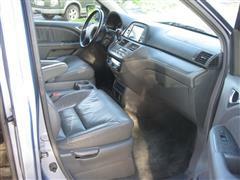 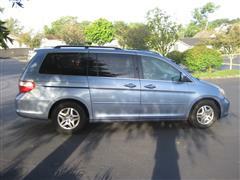 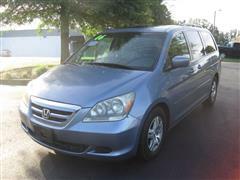 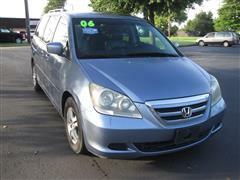 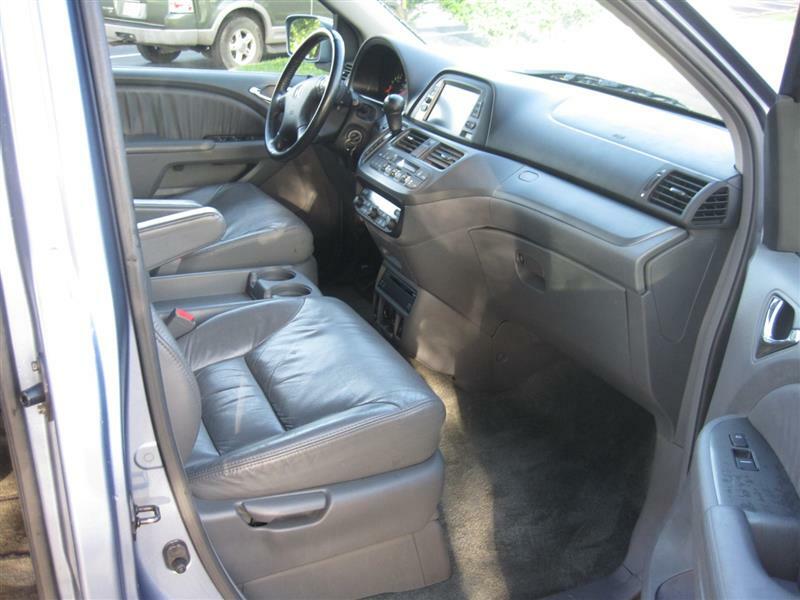 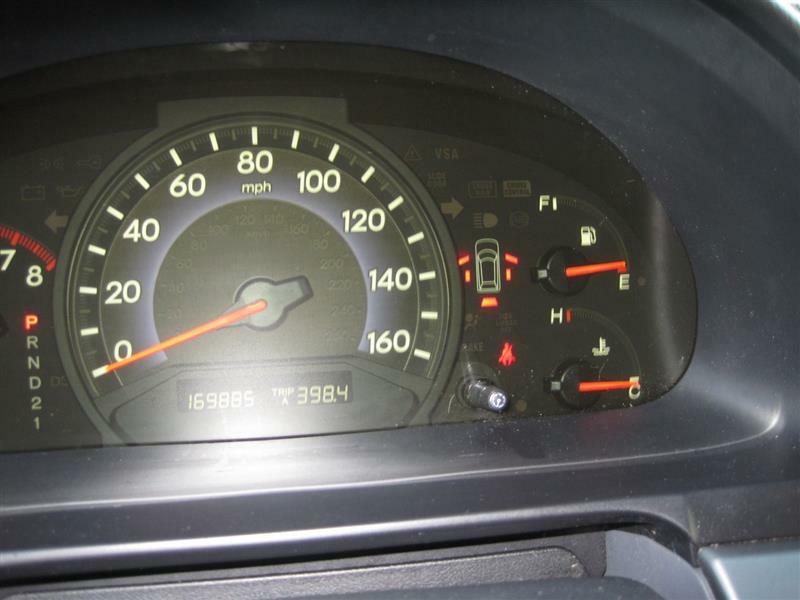 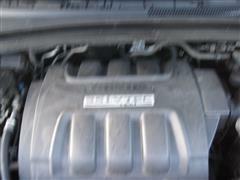 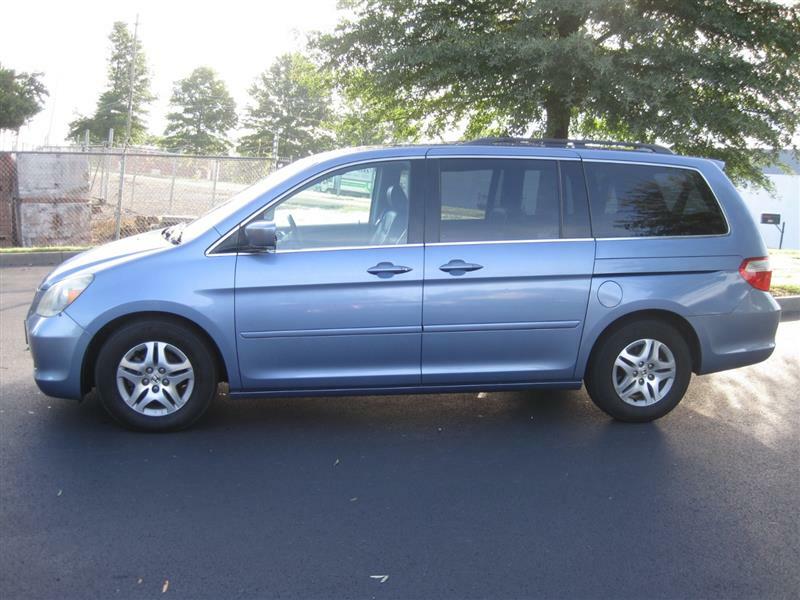 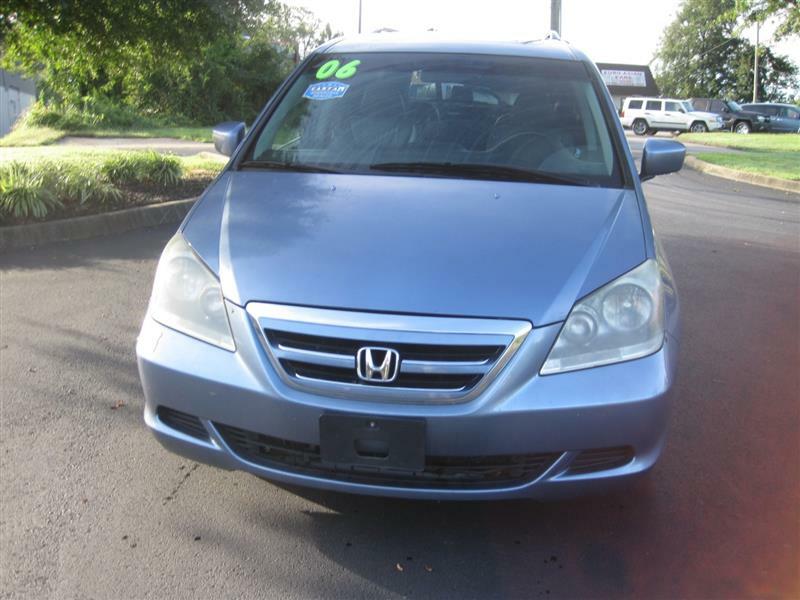 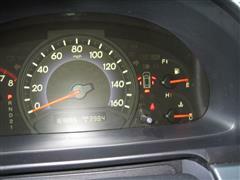 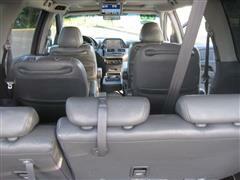 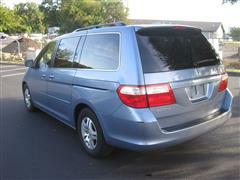 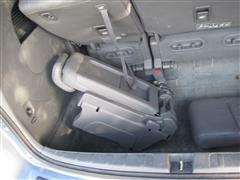 A real nice and fully loaded local trade 2006 Honda Odyssey EXL that looks and runs great. 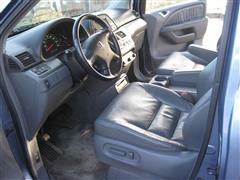 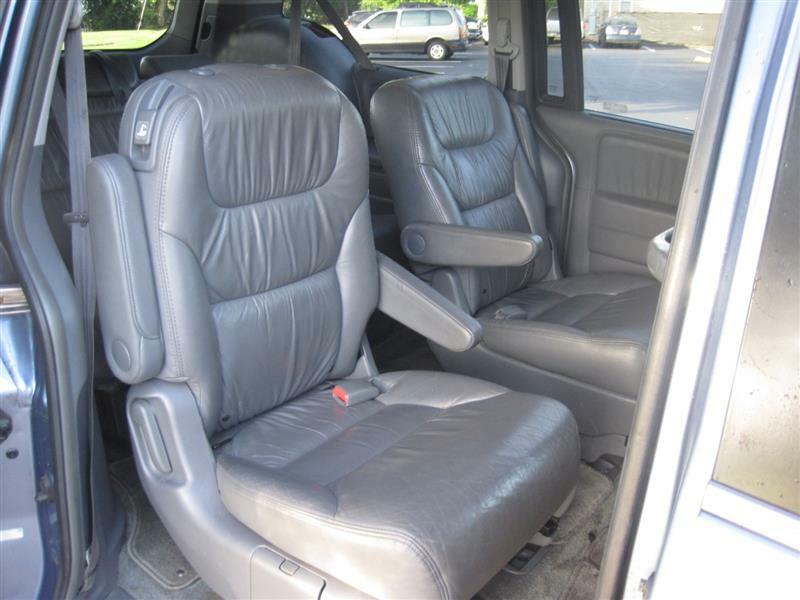 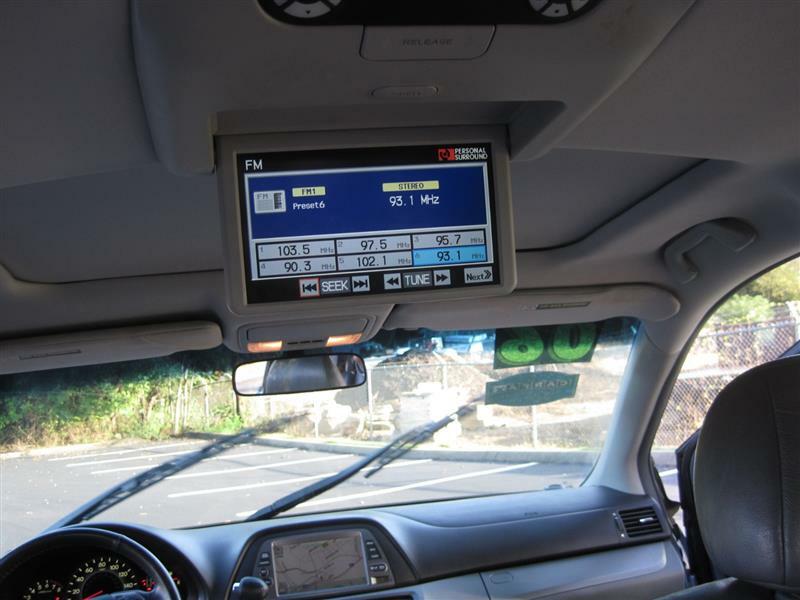 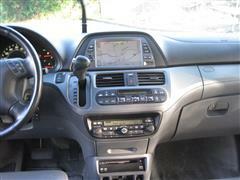 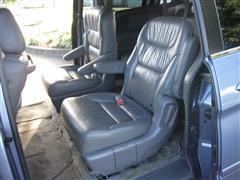 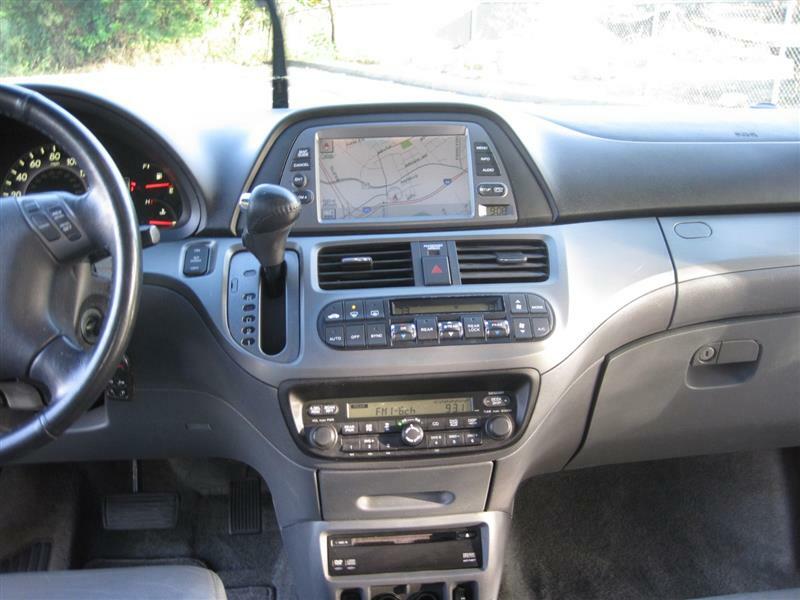 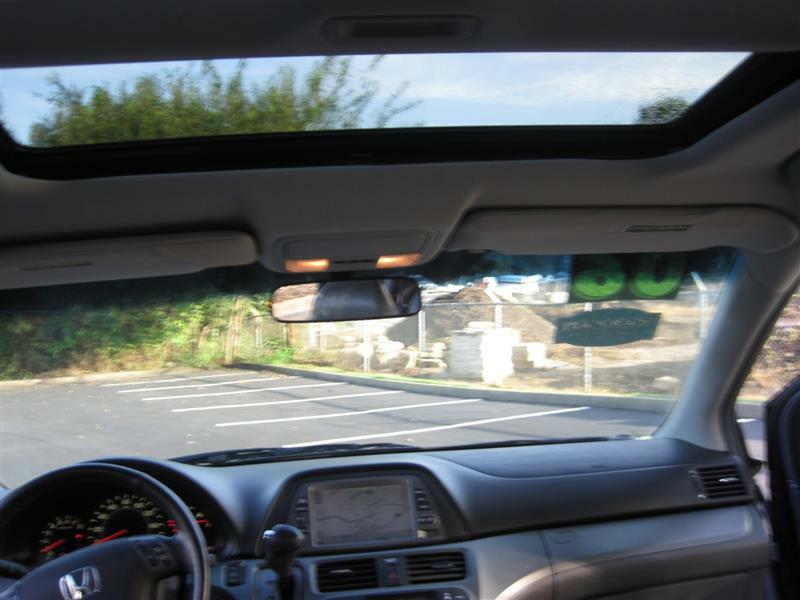 The van is equipped with Navigation, back-up camera; DVD player, Full leather interior, power sliding side doors and more. 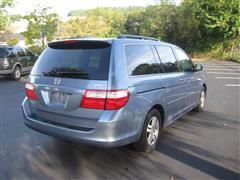 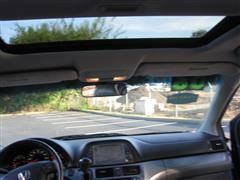 The van has clean Carfax history and been serviced at Honda dealership in Knoxville. You can view the carfax history and service records for the van online by visiting our website. 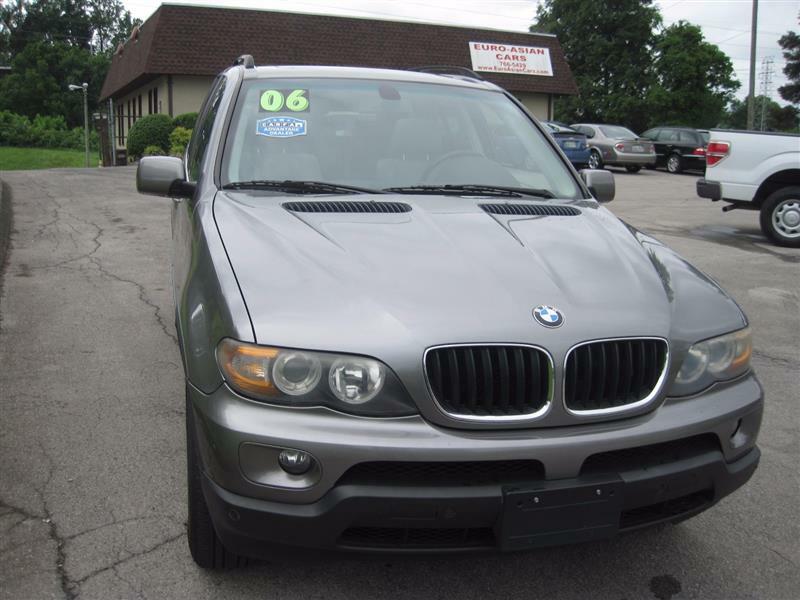 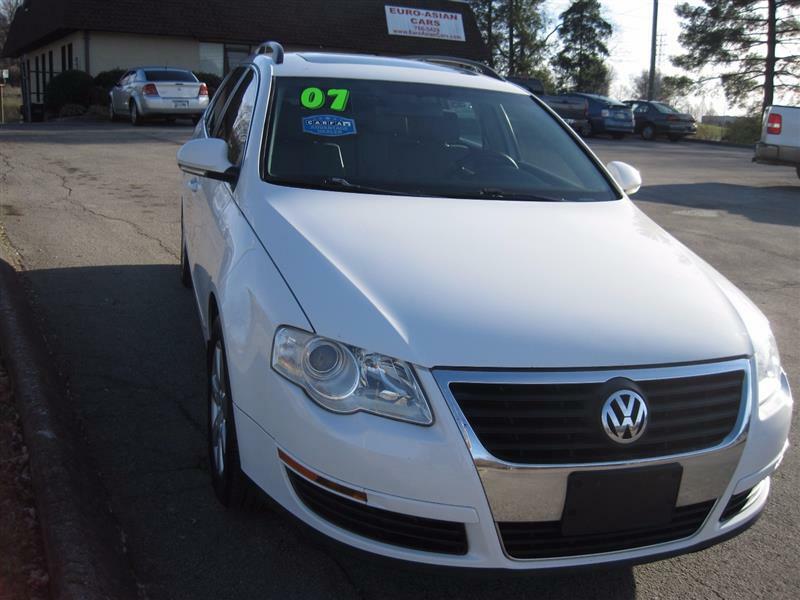 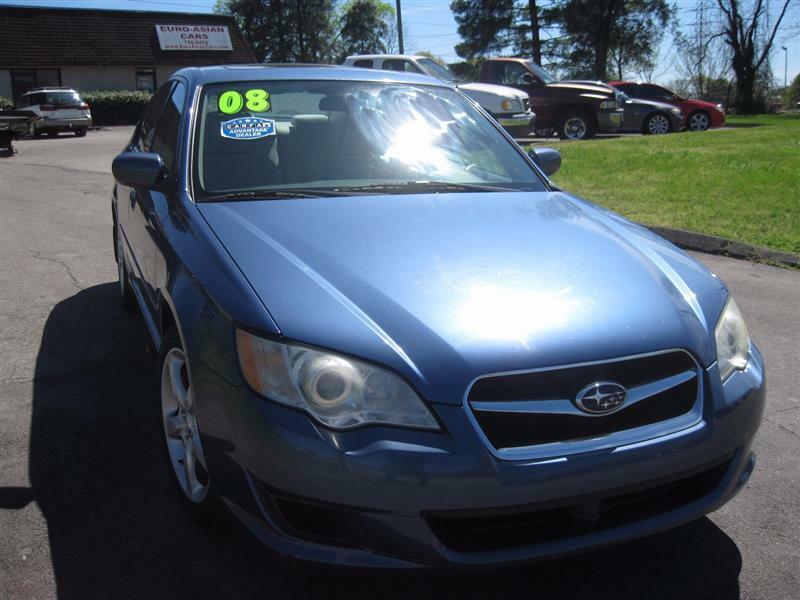 Wont last long at this price with all the options it offers.